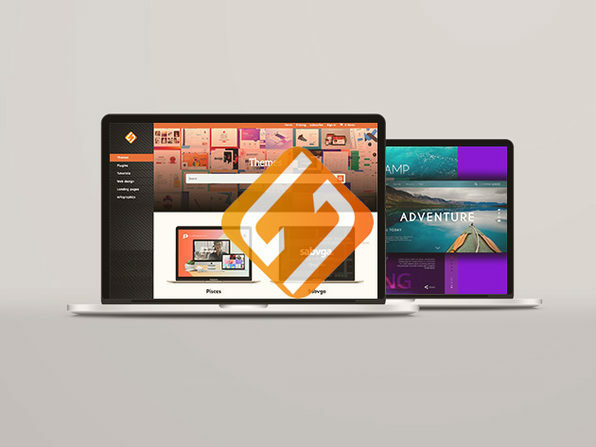 You'd be hard-pressed to find a more comprehensive package of stock photos, textures, mockups, and more designer assets than what a Webmaster VIP lifetime subscription brings to the table. 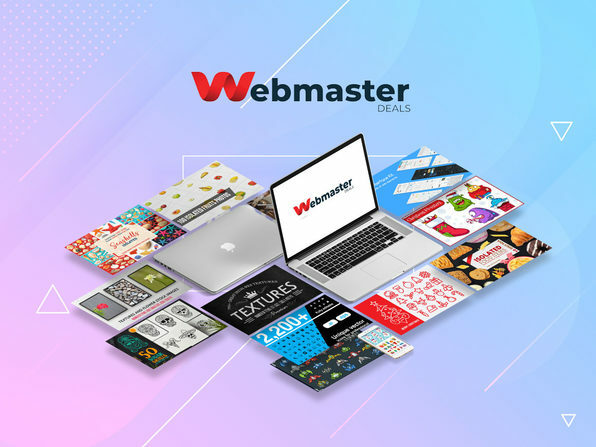 Netting you unbridled access to all of the products in Webmaster VIP's library, as well as any added in the future, this deal is hands-down the best way to beef up your design resources. You'll enjoy access to more than 17,000 stock photos, nearly 9,000 vectors, and much more once you sign up. Note: To see a full list of what's included in this lifetime subscription, click here.